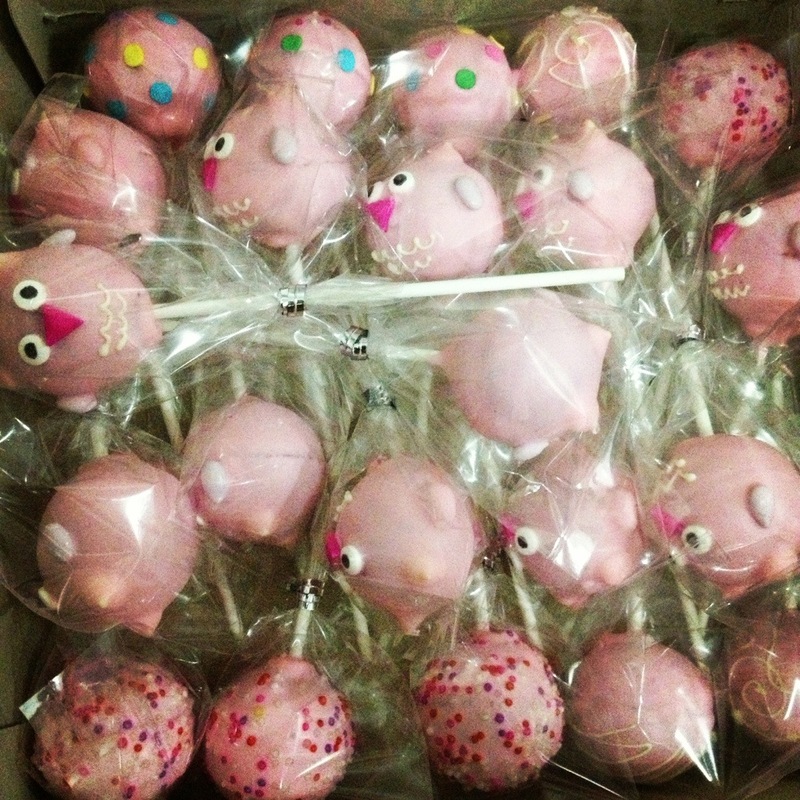 I recently prepared some cake pops for my bestfriend’s baby shower. 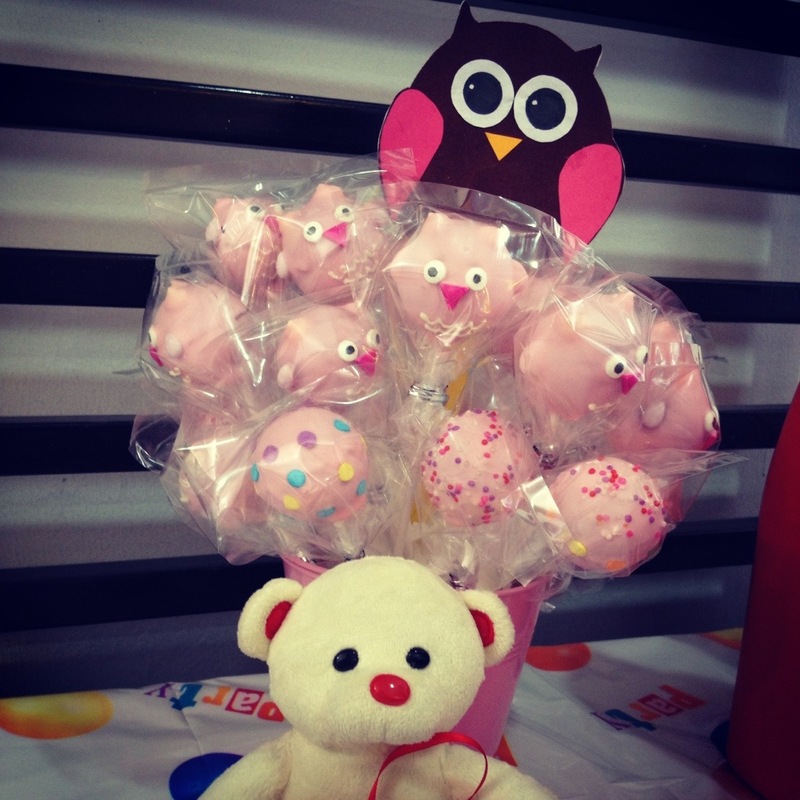 Her theme was owls and since she is having a baby girl, I thought of making some pink owls for her party. 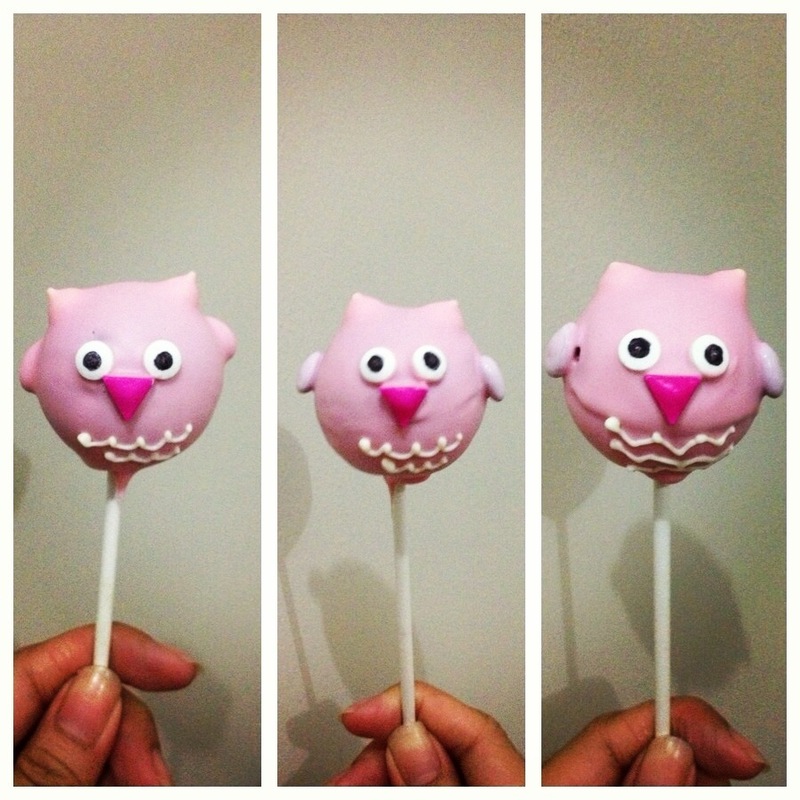 This entry was posted in Cakepops and tagged Baby Shower, Baby Shower pops, Bitesph, cake pops, Owl Cakepops, Owl themed party. Bookmark the permalink.